Uh huh. 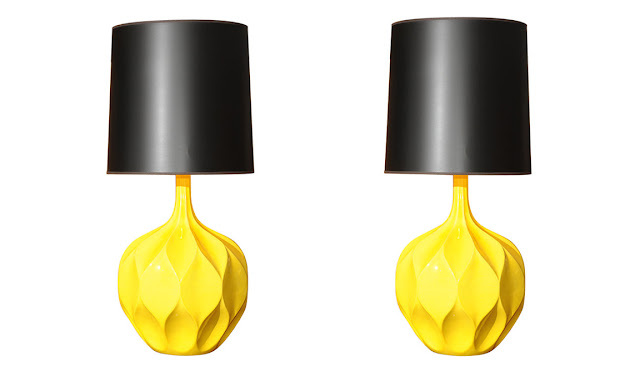 See these lamps? I NEED them. I could really use the lamp shades.